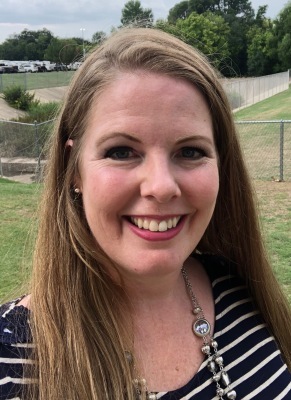 The Park Glen PTA is an organization where parents, teachers and students strive to improve their school through a variety of programs, fundraisers and events. By joining and participating in the PTA you can help ensure that your children's education, safety and best interests are top priority. 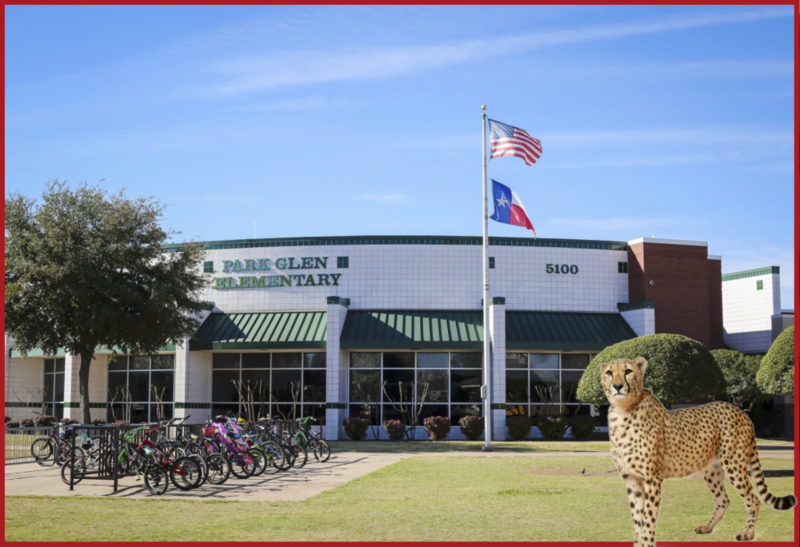 ​Welcome Cheetahs and Cheetah Families! supporters for another wonderful year. We encourage you all to join PTA as we help our students become cheetah strong. you and look forward to getting to know you and your precious cheetahs.